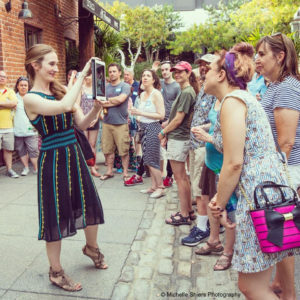 LitFest Outer Limits features literary performances, poetry readings, literary tours, music, games, and more on the sidewalks and in the courtyards of Pasadena’s Playhouse District all weekend long! LitFest Outer Limits is designed to engage, surprise, and inspire audiences. 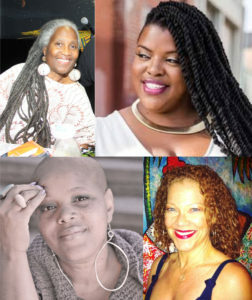 “Order in the Court!” This LA-based performance poetry group features female poets from The World Stage, a poetry and performance gallery in Leimert Park. Using laughter, pain and audience participation, this poetry courtroom comes alive with vivid vignettes about life in Los Angeles. Hosted by Pam Ward. 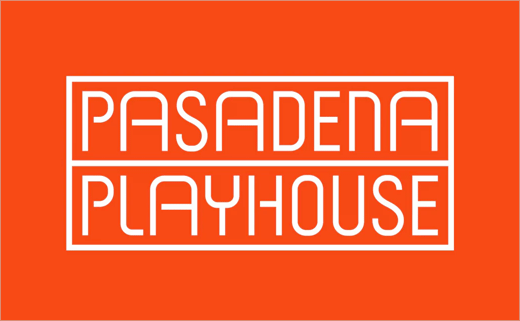 On the Playhouse District Walking Tour, we’ll check out the stories, architecture, public art, and history of this artistic Pasadena neighborhood. A little bit of everything, and a helpful orientation to the LitFest weekend events! 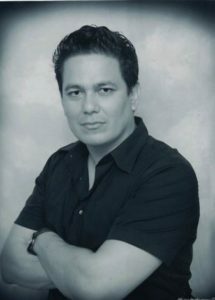 Want to know more about the actors who trained at the Pasadena Playhouse “Star Factory”? Ever wondered about the crosswalk or utility box art installations in the area? Did you know the founder of Vroman’s was a renowned photographer? We’ll talk about all of these and more, so join us! Notes & Letters offers a unique look at the world by blending music and writing. 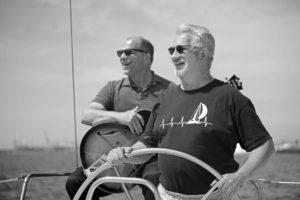 Presented by Bill Cushing and Chuck Corbisiero. Location: Jone’s Coffee Roasters – Outside in front of Vroman’s Bookstore. 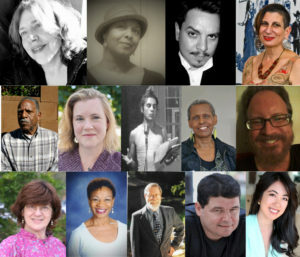 Fourteen distinguished poets from the greater Pasadena area share their insights, observations, wit, and humanity in poetry of all styles, in different themes and different voices. 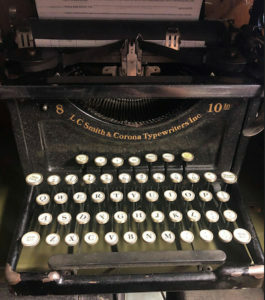 Here are Poet Laureates, Pushcart Prize nominees, national award winners, professors, editors, publishers, poetry performers…all showing the timelessness of poetry as the universal human language. 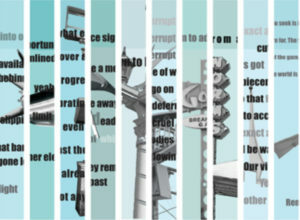 GADZOOKS – An Exhibition & Reading highlighting Verge, a collaborative artist book by poet and author Laura Mullen and artist John David O’Brien. Inspired by the architecture and psycho-geography of Los Angeles, text and photographs interact on the printed pages and related objects will be displayed at the exhibition. A reading by Laura Mullen will also take place at this special event. Millions are asking themselves, what the hell just happened to our country? Come to watch these poets perform Steve Almond’s Bad Stories and poetry from Not my President! and you might just find out! Black Women donning their natural hair is frowned upon in many circumstances. From national court cases, school suspensions, and confrontations at work and daily interactions, women have had to fight to normalize their hair in a world that constantly berates what grows naturally from their head. 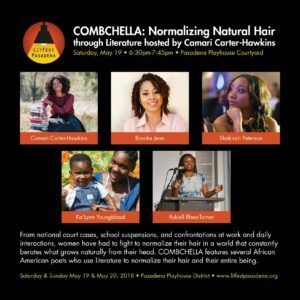 COMBCHELLA features several African American poets who use literature to normalize their hair and their entire being. Come and enjoy poetry readings followed by a Q&A session. EFTA is an arts and literary prevention program delivered to public high school students. 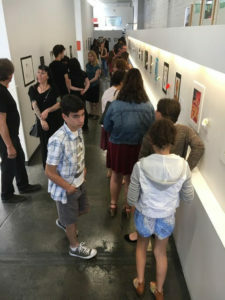 A collaboration between the Light Bringer Project, a community-based nonprofit (producer of LitFest Pasadena), and Mental Health America of Los Angeles, the EFTA program serves more than 600 9th—12th grade students each year. Students are challenged to create works of art that tell stories that hold personal meanings. Each spring, a jury of community artists and writers give awards and small scholarships to outstanding students—including an award from ArtCenter College of Design. A small ceremony with refreshments and recognition will be held at 3 p.m. No RSVP required. The exhibit will be on view during the entire weekend of LitFest Pasadena; the campus is open 24/7. ArtCenter has hosted the exhibition of most outstanding student work from EFTA for the past five years. 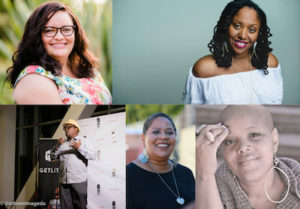 Poets & Allies for Resistance presents numerous Black poets from across Southern California reading poems about social justice issues. 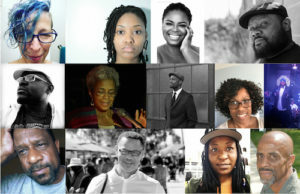 Poets & Allies for Resistance is a bi-monthly reading series created to participate in the Black Lives Matter conversation. Writer and poet Rebecca Gonzales brings Poetry on Demand to LitFest Pasadena! Make sure to get your poem! Bring your own work or come and watch as authors share their stories and poems at Open Mic Hour! 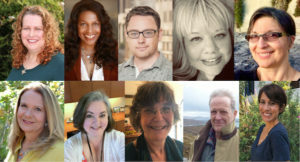 Come hear local authors Justin Chapman, Ellen Snortland, Tim Burgess, Maeve McGrath, Teri Ortt, Susan Cross, Anna Gay Del Vescovo, Carol Woodliff, Gina Ogilvie, and Dianne Williams read from their powerful original work, covering a wide range of genres such as travel memoir, social activism, mystery, young adult, and more!